Enzo Ishall’s Kanjiva video is the 2018 Coca-Cola ZBC Top 50 best visual. The two minutes 53 seconds video shot in Mbare came out as a surprise winner ahead Jah Prayzah’s Dzamustana and Baba Harare’s The Reason Why despite having less than a million hits on YouTube. Kanjiva, with over four months airplay, garnered 17 115 votes which is way higher than the previous year’s winner, Rugare by Winky D which had 5 555. Jah Prayzah’s Dzamutsana, released in November, got 17 003 votes whilst Baba Harare’s The Reason Why managed 15 925 votes. Enzo will pocket $2 500 whilst his counterparts will take home $2 000 and $1 500 respectively. In an interview with H-Metro, the 24-year-old said he did not expect the video to win. “I never thought that this would be happening but all the same I am happy to have come out tops on the videos top 50. “The fans have been awesome and I thank everyone who took time to vote for me not forgetting the organisers who created this opportunity,” said Enzo Ishall. When H-Metro contacted the red hot entertainer, he was pinned to a studio session with Buffalo Souljah as they won on a new project. According to Enzo’s camp, although the Kanjiva video was done on a low budget, the fans propelled it to succeed others. “Yes it was a low budget video because it we shot it at Matapi Flats outside our Chillspot Studios and surrounding arrears. “Both the video and the song managed cut across the genre divide and we owe that to the fans who continue to support Enzo and his music,” said his producer, Levels. For Baba Harare, he missed on glorious opportunity. “It just didn’t work out well but I am glad with the third position. “It’s the votes that count and I am also happy that the fans liked my song and supported it into the best three videos of the year,” he said. The musician has set his eyes on his forthcoming release-Ramba Wakaidzvanya which is due anytime soon. 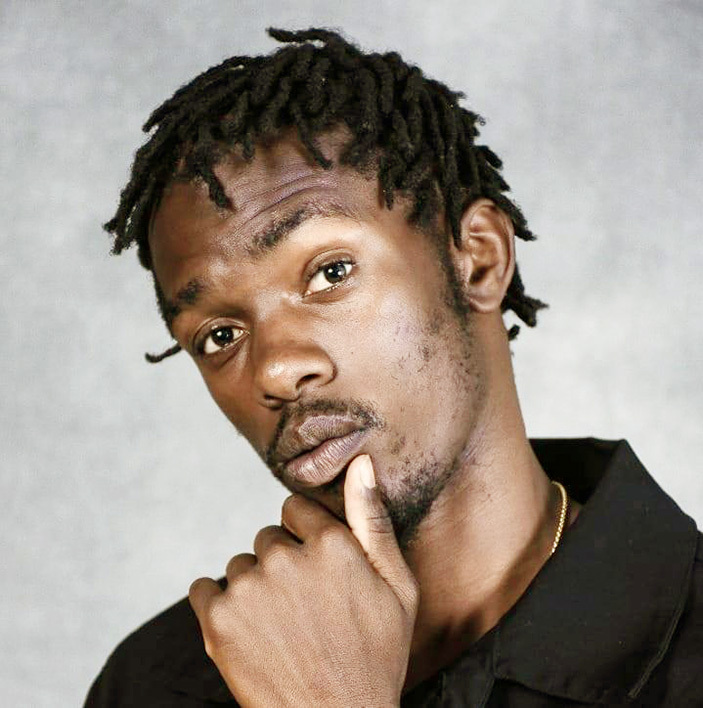 A total of 289 viewers correctly predicted Enzo’s Kanjiva will claim top spot on ZBC Coke Top 50 while one viewer correctly predicted the Top three. For the sectoral awards, Whitney ‘Songbird’ Dube won the Top Female Video.